This moderate ride offers views of Fallen Leaf Lake and Mt. Tallac. 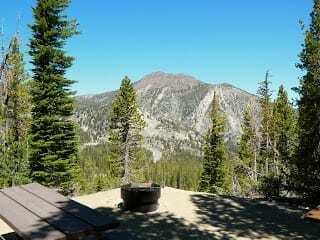 It's 2 miles to Angora Lookout, or 4 miles to Angora Lakes.